Radiante su cuidado de la piel con el [Dr.jart] Ceramidin Oil Balm! nuestro objetivo es ofrecerle los mejores productos coreanos para cuidar su piel, incluida Cosmeticos, Cuidado facial, Crema. Hydra Crema en línea. 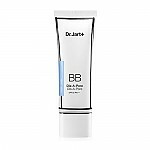 A multitasking oil that contains condensed ceramide and nine vegetable oils to provide intense hydration and protection. 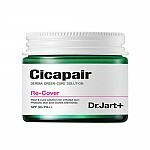 This do-it-all treatment addresses dry and dehydrated skin. 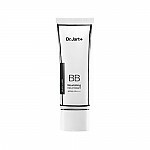 The unique formula transforms from a balm into an easily-absorbed oil on contact. 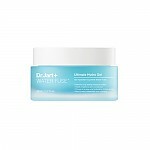 It then melts into skin for instant, moisture and creates a cera-barrier shield to protect and seal in hydration. Ceramides and plant oils nourish skin without greasiness. 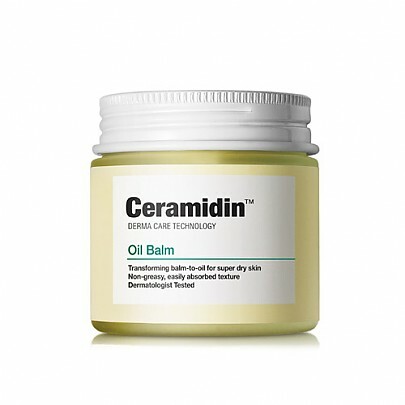 This balm is perfect for extra-dry patches or chapped, chafed areas and can be used on cuticles, elbows, nails, and hair to keep them looking and feeling nourished and revitalized. This product is free of these harmful ingredients: mineral oil, phenoxyethanol, benzophenone, petrolatum, propylene glycol, triclosan, talc, artificial fragrance, and sulfate-based surfactant. 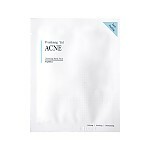 This product has been thoroughly dermatologist tested by completing a skin irritation test and has been shown to be hypoallergenic. It is also cruelty free. 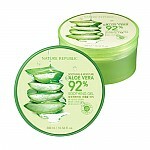 -Brazil Nut Oil, Sweet Almond Oil, Mauritia Flexuosa Fruit Oil: Provide a moisturizing, softening effect. 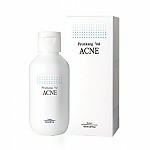 -Safflower Seed Oil, Silybum Marianum Seed Oil: Provide antioxidant and skin protectant benefits. 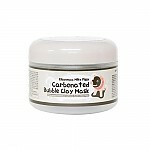 -Patchouli Oil, Scented Geranium Oil, Sage Oil: Soothe and reduce redness. 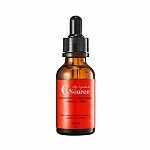 -Bergamot Fruit Oil: Controls excessive sebum and reduces the appearance of pores. 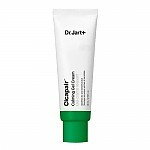 Hi there, what is the expiry date for the Dr Jart+ Ceramidin Oil Balm? The price don't include taxs and duties. But , according to shipping method we are handling package. Ell…@gmail.com A little goes a long way. 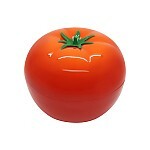 Melts easily and I love the smell. I apply this at the end of my routine so then everything stays locked in. I just stocked up on another bottle last week. On a side note, if you apply too much you'll end up looking and feeling greasey. Bought it during SK sale, it was like 1/3 of its original price !! Ha convertido mis codos que estaban como una lija... en seda! 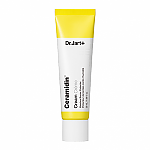 szi…@gmail.com I like Dr jart especially their ceramidin line , is so good ! It has good ingredients in it, and its a very good multitasking oil balm, I use it on my face hair , and on dry areas on my body . 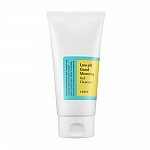 Though I have combination - oily skin so I only use it on my face at night time , because it looks greasy on me, not cute:) But if I use at night ,the next day my skin is so silky and radiant ,and also it help with flaky skin. Love it! And for this price , is a must!